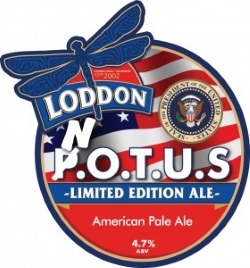 A multi-award winning American Pale Ale, including, Beer of Festival at Burghfest in 2016. NOTUS is brewed with citra, centennial, sterling and cascage, making it tropical, fruity and completely delicious. At 4.7% it packs a punch, as well as offering perfect late summer refreshment.